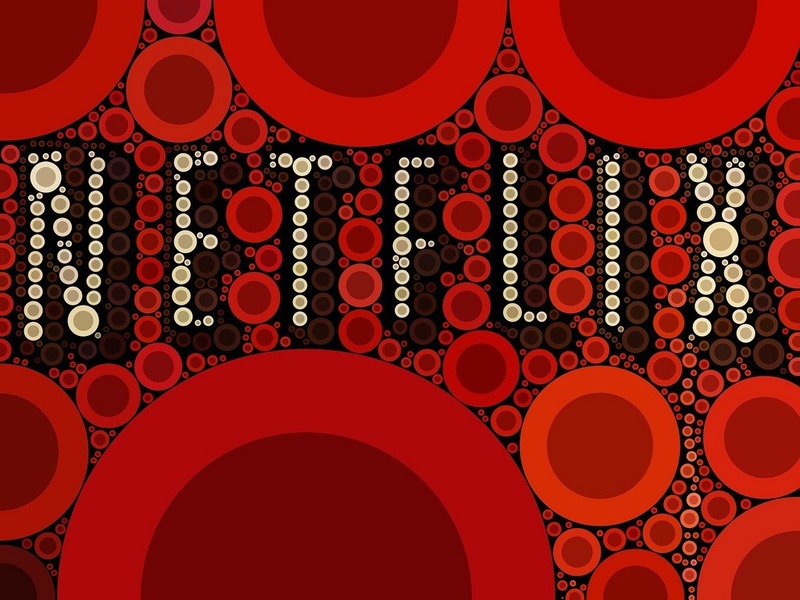 Is Netflix’s Unlimited Paid Leave a Good Thing? Netflix has expanded paid leave for (some of) their staff to an amount nearly unheard of in America. Netflix will now provide new parents who have given birth or adopted a child up to a year of paid leave. The company already has an unlimited vacation time policy. The positive element of this move is that Netflix making this change brings attention to the larger issue of how paid leave remains unaccounted for in American workplace culture. Paid leave is mandated in almost all other countries except the United States. In January of 2015, President Obama announced an executive action to provide federal workers with six weeks of paid leave during his State of the Union address. Although on the federal level laws have still not been put in place, state governments in California, New Jersey, Rhode Island, Connecticut, Oregon, and some cities have passed regulations for paid family and medical leave or earned sick days. The most obvious aspect of the new policy that’s not so positive is that the benefit does not apply to the lower-paid employees in the company’s DVD distribution centers. Upon being asked, a Netflix spokesperson told NPR that the policy only applies to “salaried streaming employees.” NPR estimates that 400 to 500 employees at Netflix, both full- and part-time, are excluded from this new parental leave policy. The less obvious problem is that Netflix prides itself on hiring carefully and firing relatively quickly for any lack of productivity. In that environment, while the benefit may be there, workers may be too nervous about their place in the firm to take much advantage of it. “When situations are unstructured, people don’t necessarily have the push to make something happen,” Kenneth Matos, senior director of research at the Families and Work Institute, told ThinkProgress.